Alite Lighting wants to thank you for your support to us at the 2014 LIGHTTECH ISTANBUL/TURKEY. Alite Lighting made a huge success and gained good feedbacks from different market with its latest innnovative products and led business idea. 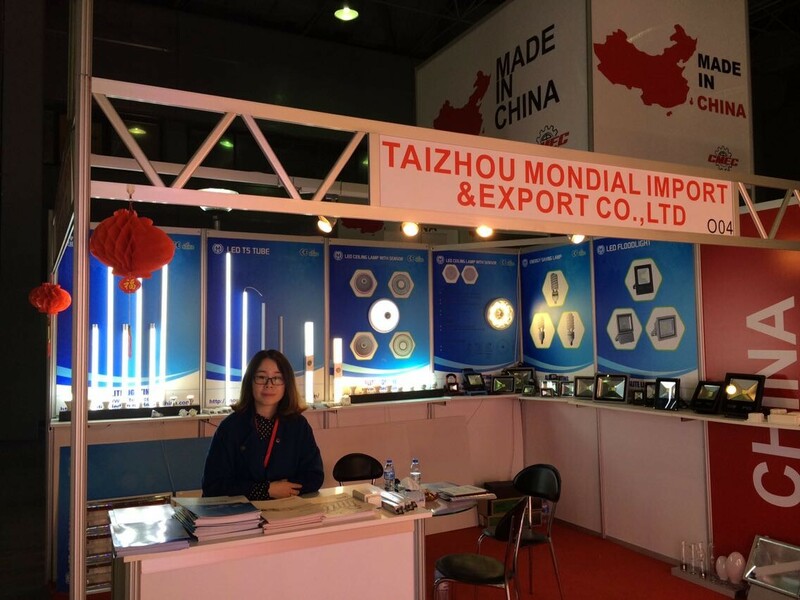 We hope you had a pleasant trip in China, and warmly welcome you to visit us in Taizhou. The changes of LED industry is really beyond our imagination,the lighting business is updating rapidly from a slow industry to a fast-going industry, the world’s annual bulb demand is estimated to have surpassed 30 billion bulbs based on the global population of 6 billion people,there is huge market potential for LED lighting.Alite Lighting,as the world LED bulbs expert,is ready to seize this huge chance together with you. Thank you again for choosing M-Alite, we hope to meet with you soon.